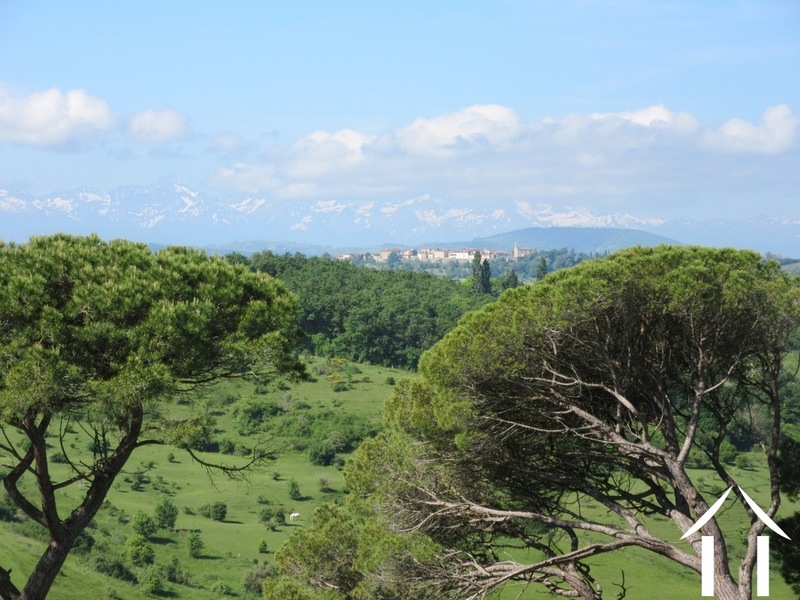 A diverse area, with its capital Toulouse, with the Pyrenees to the south. Beautiful countryside punctuated by castles. This former region belongs now to Occitan, and is larger in surface than The Netherlands or Denmark! Toulouse, or the pink city is the capital of this region. 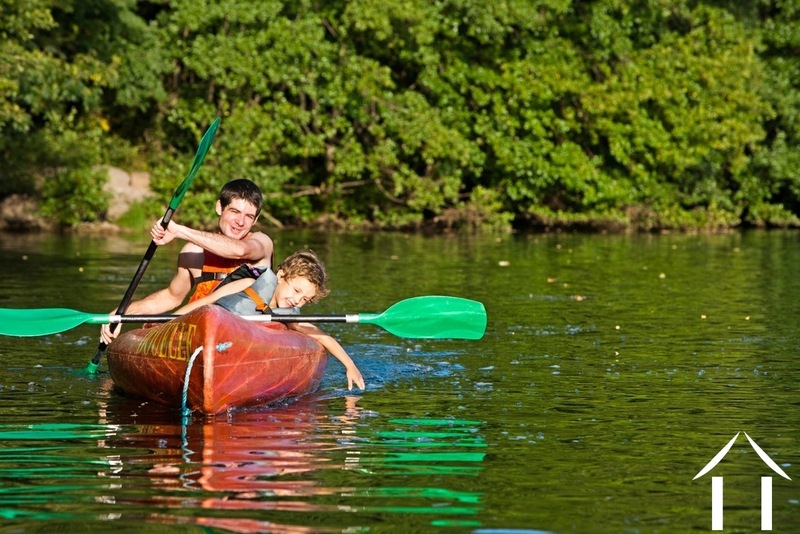 This university city has 460.000 inhabitants is well known for its quality of life. The aeronautical industry ensures a constant inflow of young and dynamic inhabitants! 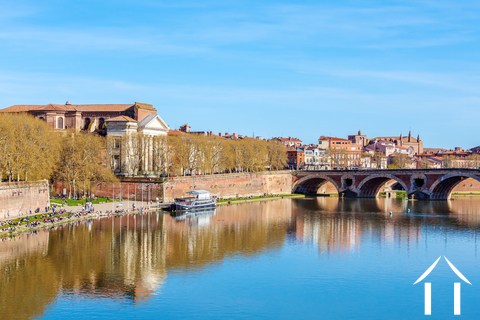 Toulouse is also an interesting city for tourists as well as the surrounding cities like Tarbes, Pau, Auch, Lourdes, St Gaudens and Foix. 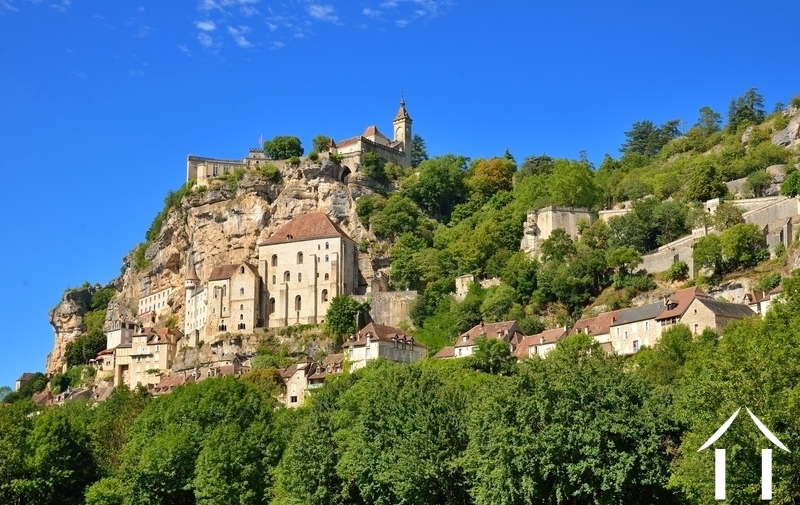 This region in the South-West of France has mountains in the South and more soft flowing hills in the North. 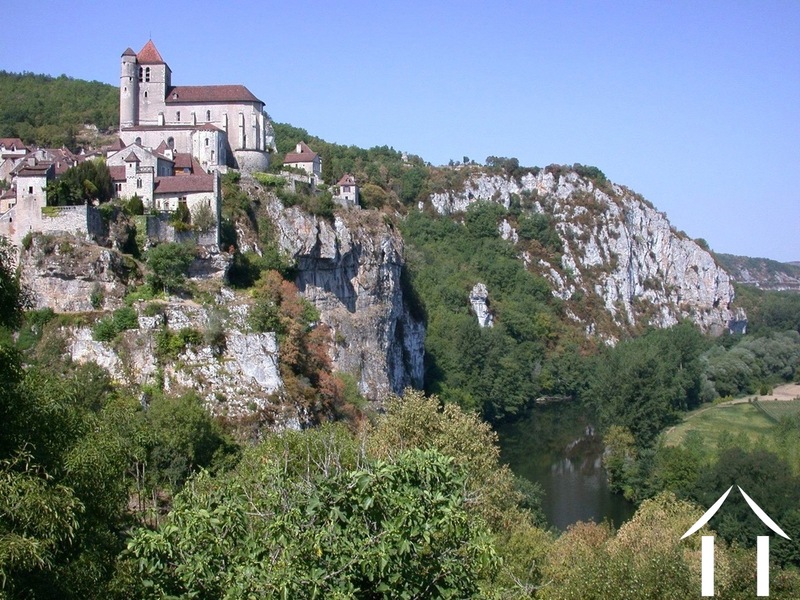 Its divided into 8 departments: the Ariège, the Aveyron, the Haute-Garonne, the Gers, the Lot, the Hautes-Pyrénées, the Tarn and the Tarn-et-Garonne. 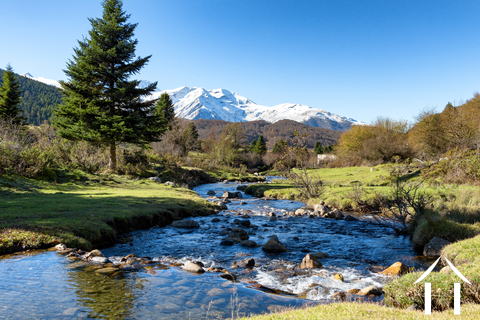 The Pyrenees in the South offer impressive landscapes and many activities like skiing, horseback riding, walking and rafting. It is and area of great beauty and cultural interest. This region is known for its warmth and hospitality. Rugby is the most important sport here and food and good wine warm the hearts of inhabitants and visitors alike. The local produce is famous around the globe, from wine, foie gras to black truffles. Is this the region for you? 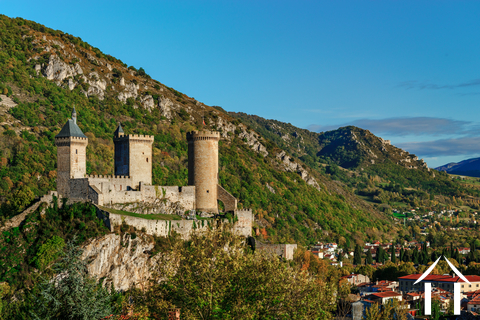 A region of great cultural interest, close to Spain. House prices can be high but little hidden away gems can still be found here, for a reasonable price of course. Toulouse is a hub voor de TGV and many trains connects with Tarbes, Pau, Foix, Carcassonne, etc. A TGV connects to Paris in 4.20 hours, several times a day. Several airports in the area make air travel a piece of cake.